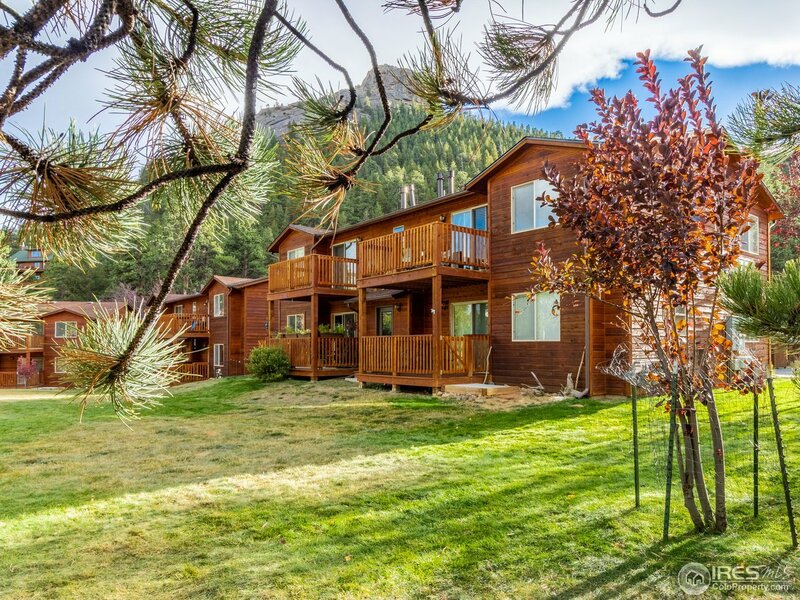 Located between the Fall River and Old Man Mountain, this 2-bedroom condominium is surrounded by 2 acres of open meadow, providing a peaceful locale with great mountain views. The open floor plan offers a living room with warm fireplace and sliding glass doors to your private deck, bright kitchen with lots of cabinets and two good sized bedrooms. Perfect full time living or easy second home and just a short stroll to town on the Hike & Bike Trail. Just $249,900!